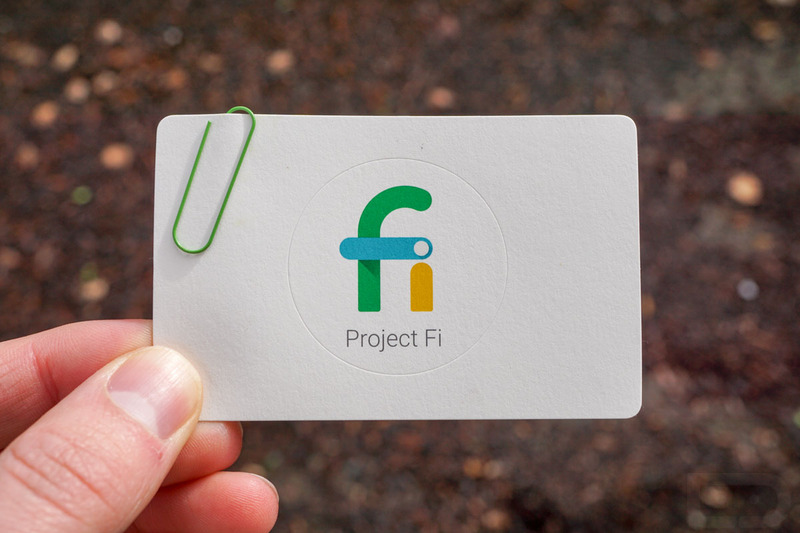 Project Fi, Google’s previously invite-only prepaid wireless service that takes advantage of both T-Mobile and Sprint networks, is now open to the public. Of course, you’ll still need a supported phone, but this means you will no longer need to request an invite to sign-up. Yay! As a recap on Project Fi, this is Google’s take on wireless service, where they ask you to only pay for what you have used. You start off by paying $20 for unlimited talk and text, then add 1GB per $10 depending on how much data you think you will use in a month. The cool thing here is that Google only charges you for the data you use, so if you were to pay for 3GB ($30) of data for this month and only use 1.5GB, they’ll take the $15 you didn’t spend and apply it to your next month of service. Neat, right? For Fi’s network, Google is using both T-Mobile and Sprint’s networks, but they also attempt to attach you to as many public WiFi hotspots as they can. This allows you to (in theory) always have a rock-solid connection no matter where you are. You can text and place calls over WiFi, seamlessly transition from WiFi to network, etc. The service also comes with a really slick app and solid support from within. Now, about the phones that are supported. At this time, only the original Nexus 6, along with the new Nexus 6P and Nexus 5X work with Project Fi. If you don’t own one of those three phones, you can’t join in on the fun. But hey, no more invites! You can sign-up for Project Fi here.